Generate extra distance. 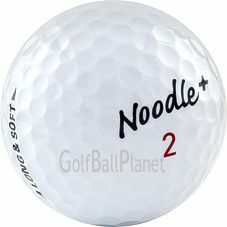 And with continual improvements these recycled golf balls have better accuracy and feel. 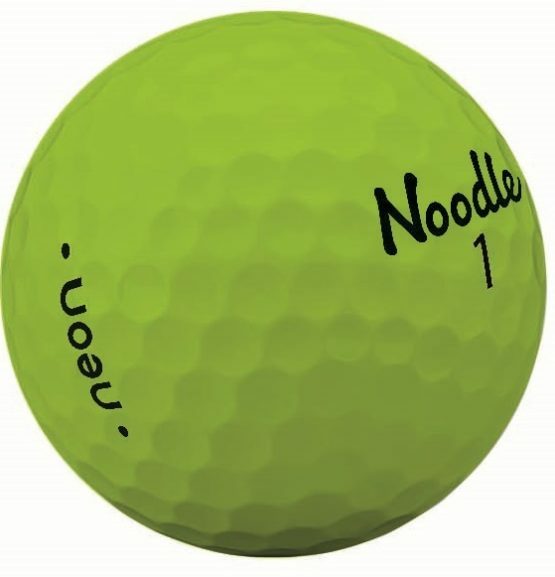 This distance ball can greatly enhance your golf game. 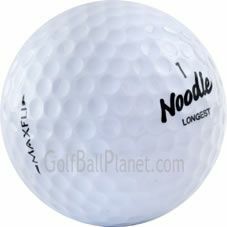 This quality distance ball would be a welcome addition to any golf bag.